The project team for the proposed Museum of Underwater Art (MOUA) at Townsville has put a funding request before the State Government after a report outlining the long-term economic benefits it would bring the region. 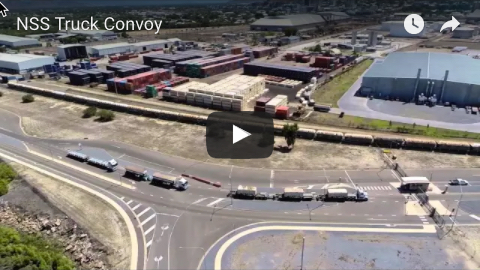 The report, undertaken by Empower Economics, showed the project would generate more than $42 million in regional economic activity and create 182 direct and indirect jobs for the local community. Regional economic development group Townsville Enterprise said this week that MOUA project team representatives had engaged with Minister Assisting the Premier on North Queensland, Coralee O’Rourke, to present the project’s funding recommendation to the State Government. Townsville Enterprise is seeking $5 million in State funding over three years to support the development of the tourism infrastructure project. Corporate and community contributions have already exceeded $700,000 for the project. 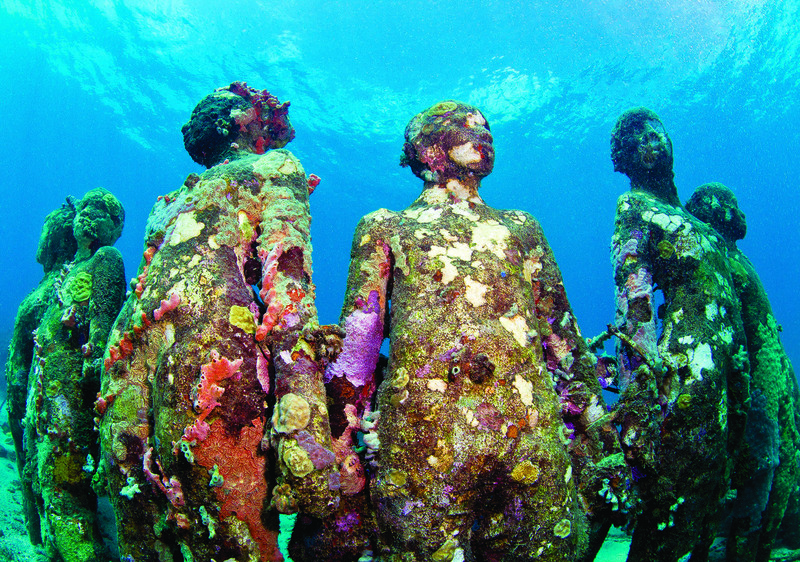 Jason de Caires Taylor, an artist famous for underwater installations, recently visited Townsville to scope locations. He has since presented more than 30 art concepts to the project team, with a process of community consultation to be undertaken to select the final pieces of art as early as late 2017. The sites identified by the artist as providing the best setting for the underwater installations are The Strand, Magnetic Island, Palm Island and John Brewer Reef. The project team includes SeaLink Queensland, Reef Ecologic, Townsville City Council, Palm Island Aboriginal Shire Council, James Cook University and Townsville Enterprise. Townsville Enterprise director and regional general manager for the SeaLink Travel Group, Paul Victory, said the MOUA could build the capacity of the region’s marine tourism industry while creating a point of difference. “With the right momentum it will be transformational for the development of our marine tourism industry and the region’s broader tourism offerings”, Mr Victory said. 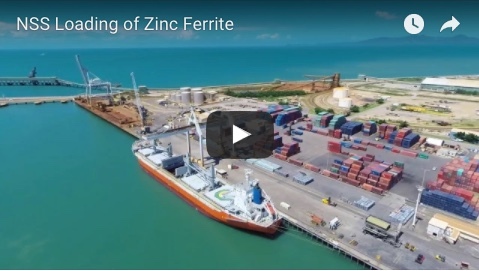 “It will be an enduring way to further differentiate Townsville North Queensland as an attractive and progressive region with unique connections between the reef, art and science. The Museum of Underwater Art is a priority project identified in Townsville Enterprise’s recently released 2017/18 Townsville North Queensland State Election Priorities.